Ahoy all, I am Captain Corbin the magic pirate and I perf0rm Magic pirate stage shows all over North America. 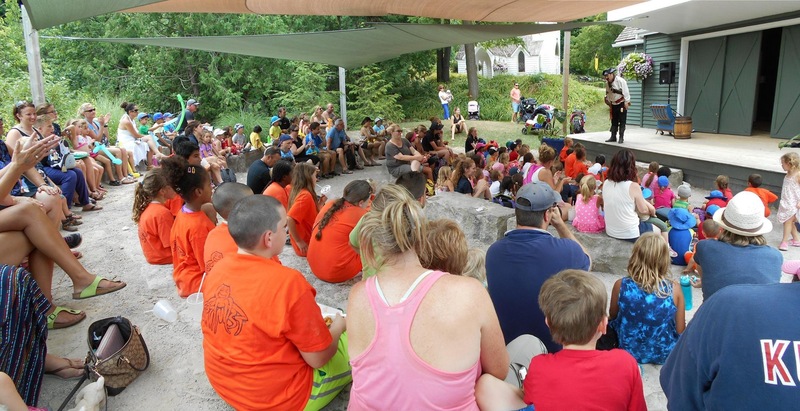 More like pirate adventures, my magic shows are full of family friendly fun and nautical nonsense.Captain Corbin’s Shows are Interactive, fun and full of great magic. As a result they are always remembered. My Pirate stage shows are interactive and fun adventures. Part magic show, part theatrical cartoon show. As a result the audience has a blast. My assistance are always a great help. Often, they perform the magic themselves. 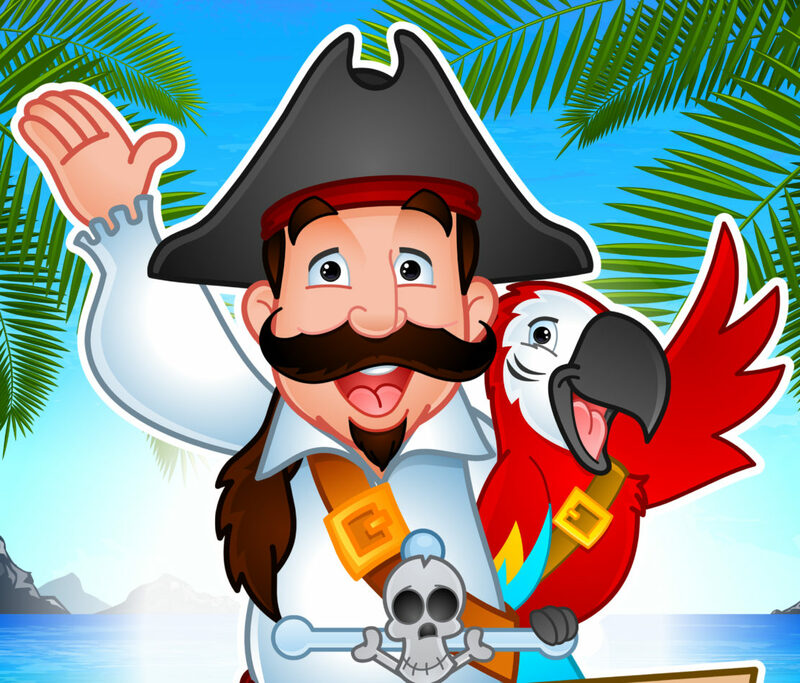 Captain Corbin gets the laughs as a wacky pirate trying to find his treasure. Quite often, Captain Corbin finds that the treasure at his current location is not silver or gold. At Libraries it’s the books that become the surprise treasure. Which adds an educational element to his shows. When. Captain Corbin performs at businesses often the companies product becomes the treasure. At a recent honey festival in streetsville Ontario Captain Corbin discovered that the honey was the treasure (and it was gold too!) Captain Corbin has performed all over North America. Just last year The Captain Corbin greeted guests at Ripley’s aquarium in Toronto Ontario Captain Corbin adds a lot of fun and magic to every magic pirate stage show he performs. I am Captain Corbin. performing magic pirate stage shows all over Ontario and North America for the past 25 years. As a result I have experience and training that allows me to entertain with skill. my shows are always family friendly and fun. The assistants I use on stage always have a great time. As a result, the shows are very memorable, inclusive and fun. I bring everything required for a great show every time. This includes my tables, microphone and great royalty free pirate music to play. (speakers, mixer, amplifier) If a sound system is not available, even that can be provided. Therefore, hiring Captain Corbin is extremely easy and takes care of itself. Availability is very limited as Captain Corbin books the year ahead. Booking early is highly recommended for the best availability.